1. wet n wild under the sheets makeup removing wipes. they're only $3 for 25 and in store at target they get wrapped in a two pack, so it's 50 makeup wipes. for 3 bucks. guys. buy them. first of all, makeup wipes are such a ridiculous rip off and i know i could make my own but i don't want to. i use them every day, because i don't think it's clean enough just using face wash, and i just don't feel like doing a diy of that. second of all, i've tried a billion different kinds and i dislike them for various reasons, usually price or they irritate my skin. i'm super sensitive particularly in my cheeks where i have rosacea, and these don't bother me at all. 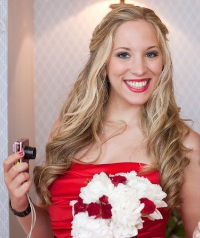 they work really, really well at taking makeup off! 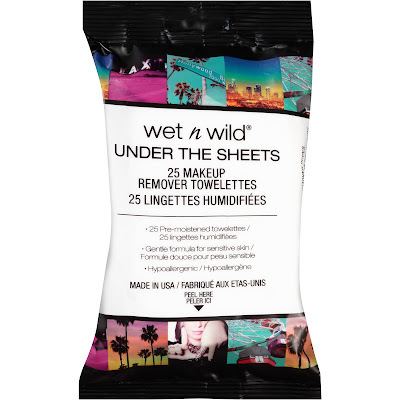 they aren't as wet as i usually like, so i use one, then wet it a little more with water or with eye makeup remover solution if i have stubborn eyeliner or mascara on, and keep going. they easily beat any other drugstore brand i've tried. and you cannot beat the price. it's worth a try at least, isn't it? 2. drs. 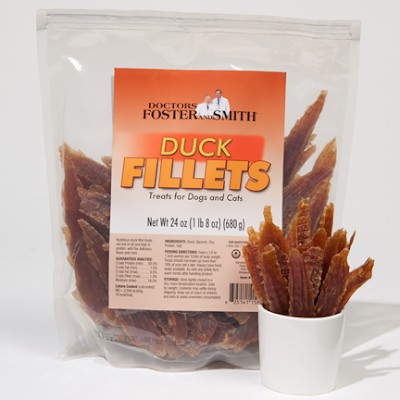 foster and smith duck fillets for dogs. hawkeye's favorite treats and at the best price ever. plus they're always on sale. these are 100% duck and a doggie crowd pleaser. they are made in china (you have to be really careful about dog treats and food made in china) but they have nothing else added and are vetted by the drs foster and smith website, which is extremely reputable. 3. old spice wolfthorn deodorant. 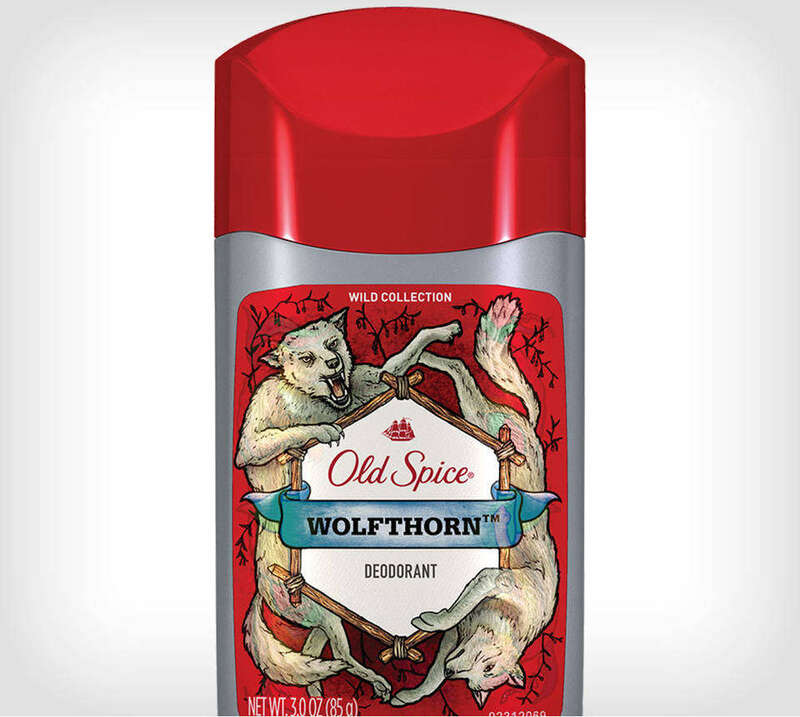 yeah yeah, old spice is for men. but no. not this one. this smells like cotton candy or gummy bears or something. hint of peaches, perhaps, which is probably why i love it. seriously, just go try it, sniff it in store. it's amazing. it works really well, and it's cheaper than women's deodorant and always on sale or has a coupon. what it has to do with wolves i have no idea. but it's fantastic. apparently i just want to save everyone money this week. happy thursday! 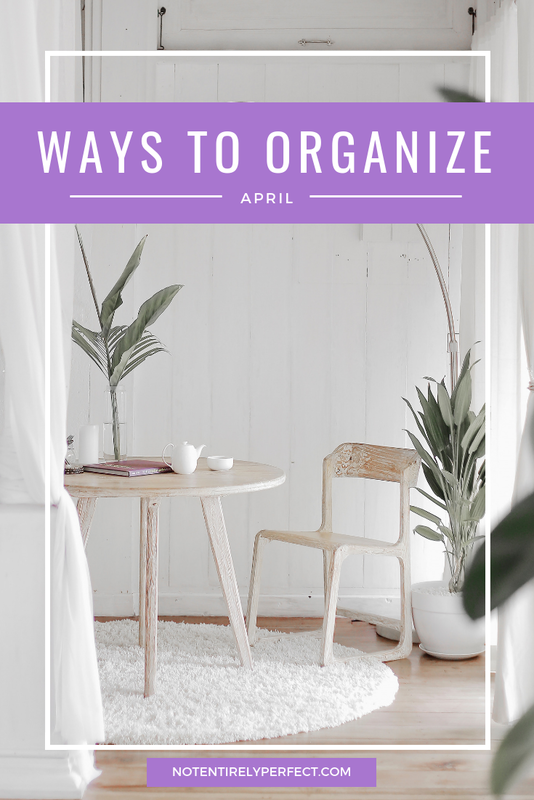 and yes, i did change the blog layout, in case you were wondering if it was different or if you were just going crazy. you're not going crazy. about this, anyway. i like it, i may still tweak some things, but if you catch any missing links or anything like that, let me know.